Welcome Home! 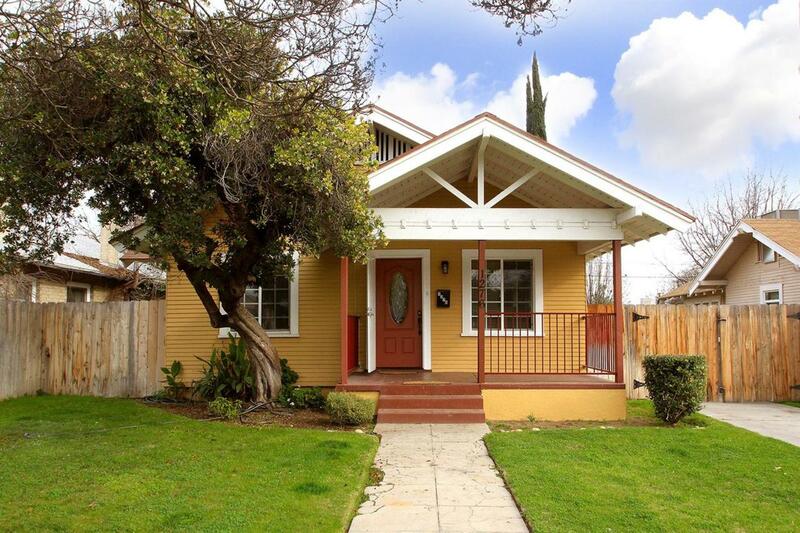 This sweet Tower Bungalow is adorable. 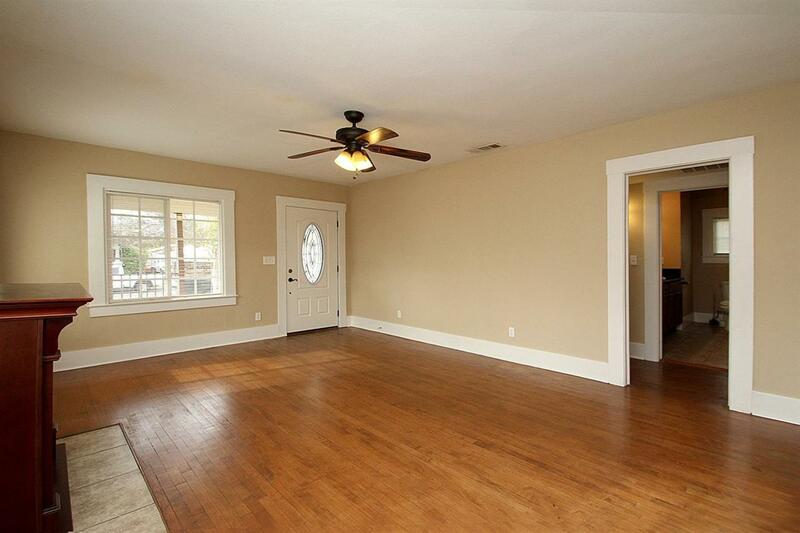 Beautiful original hardwood floors shine throughout. Updates galore! Granite Kitchen. Beautiful cabinets. Granite Bathroom with double sinks and lovely tiled shower over tub. Inside Laundry Room. 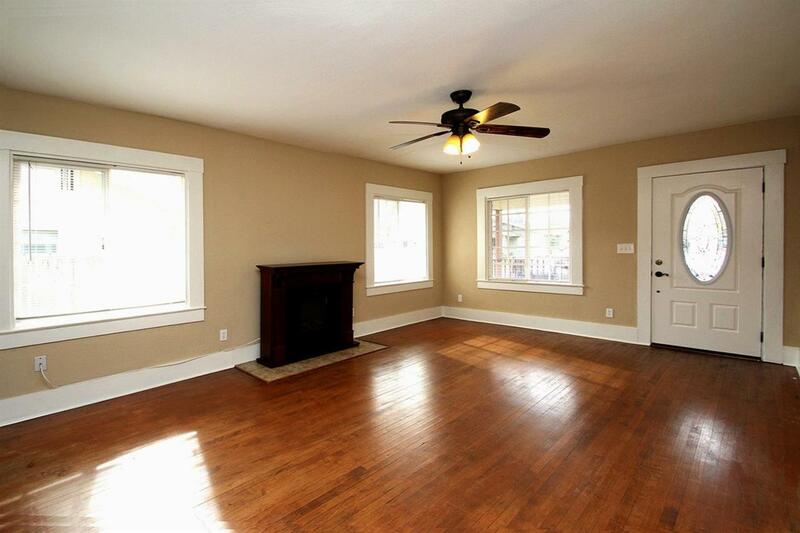 Built in hutches in Dining Room take you back to an era of craftsman style homes. Walk in closets with built in chest. Central Heat and Air. Two car Garage. Large back yard. Put this one on your list as must see.